A creditor can ask a court to freeze a bank account and turn over the funds to settle an unpaid debt. 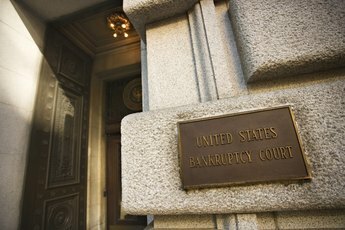 Depending on the state in which you live, the court may be able to seize only limited amounts, but this garnishment may include the original debt plus fees or costs levied by the court. If you have a joint bank account with your spouse and they are being sued by a creditor, your account assets might also be seized. You can remove money before it is frozen or act to guard assets not eligible for garnishment. If a creditor is suing your spouse and they ask a court to freeze your joint bank account, you can remove money before the account is frozen and still have access to certain funds exempt from garnishment. When you deposit money into a joint bank account with your wife, that money automatically belongs to both of you, as both names are on the account. The advantage of this arrangement is that if one of you dies, the money is not subject to probate and is immediately available to the other account holder. In common law property states, debts incurred by one spouse are that spouse's debts alone. In a community property state, any debts incurred during the marriage are owed by both spouses, but debts incurred before the marriage belong to each individual person alone. Even if a garnishment has frozen your joint bank account, some funds may still be available. Any deposited funds that are federal benefits — such as Social Security, Supplemental Security Income (SSI) or veterans, civil service and federal retirement benefits — are among those exempt from garnishment. You may need to provide receipts to the bank or the judge in the court case to free those funds and make them available for your use. If your bank account is frozen due to a creditor garnishment, any outstanding charges that have not yet cleared your account may still be presented against the account. In that case, you may incur bank fees because your account has insufficient funds to cover the outstanding charges. If you learn that your bank account has been garnished, contact the bank immediately to discuss your options, particularly if you can show you have exempt funds in the account that may be used to pay the outstanding charges. If you have funds in your account that are exempt from garnishment, you may need to go to court and ask a judge to overturn the garnishment or at least unfreeze the exempt funds. You will need to prove the source of the exempt funds with deposit slips, statements from the source of exempt funds, bank account statements and other documents that substantiate your claim. In that event, the judge has the option to restrict the creditor from accessing those funds to settle the debt. Consumer Financial Protection Bureau: Can a Debt Collector Garnish My Bank Account or My Wages? 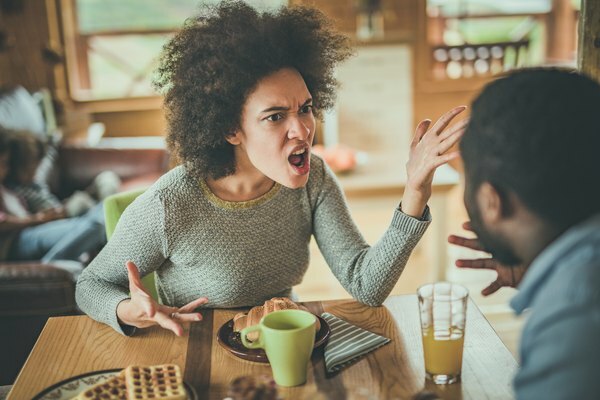 Nolo: Debt and Marriage -- When Do I Owe My Spouse's Debts? 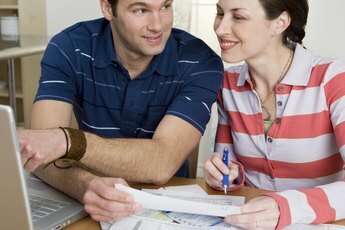 Can I Directly Deposit My Tax Refund to My Husband's Account? Can My Wages Be Garnished in Tennessee for Being Behind on a Debt? Can a Lender Garnish My Wages If I Am Head of Household in Indiana? How Long Can You Leave a Decedent's Bank Accounts Open? Can Lottery Winnings Be Garnished to Pay Judgments? What Happens After a Bank Levy Claim of Exemption Is Denied? Can They Garnish Your IRS Refund to Fulfill a Judgment? Can Collection Agencies Garnish Your Income Taxes? 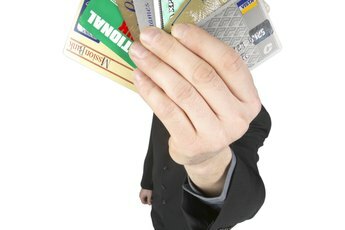 What Happens Next If a Credit Card Company Wins a Judgment Against You in Court?